IBJJA was established in 2016 and since has become one of the fastest growing Martial Arts schools in the area. Atmosphere is everything at IBJJA. We are here to provide a safe, family oriented training environment that suites everyone no matter their goals. Program (5-7 yrs) to our Teen/Adult Program we offer a training experience for all levels in order to meet individual goals. 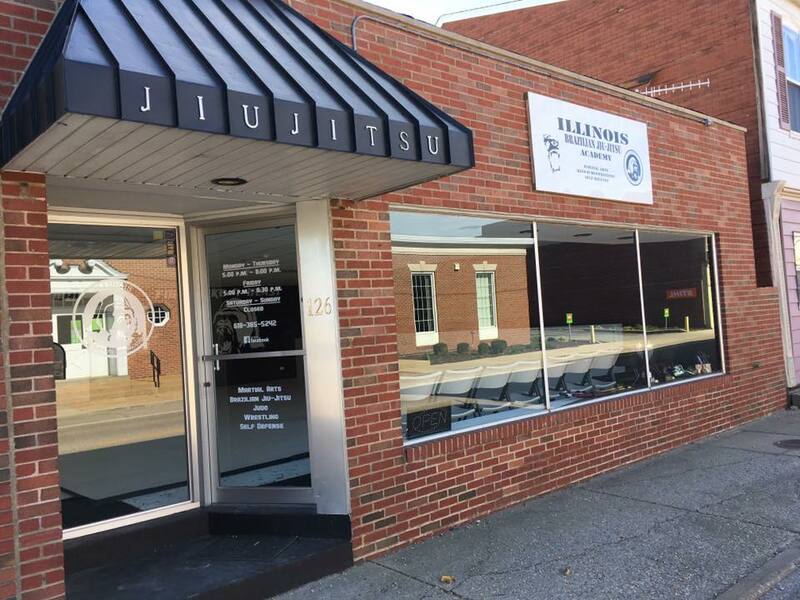 If you are looking for an activity to stay in shape; learn self-defense; or desire to compete at the highest level of BJJ, we are here to help you achieve and surpass those goals. IBJJA is an affiliate of Tennessee Brazilian Jiu-Jitsu Academy/Zenith BJJ. IBJJA is an Accredited Judo & Japanese Jujitsu Charter under The United State Judo Association.